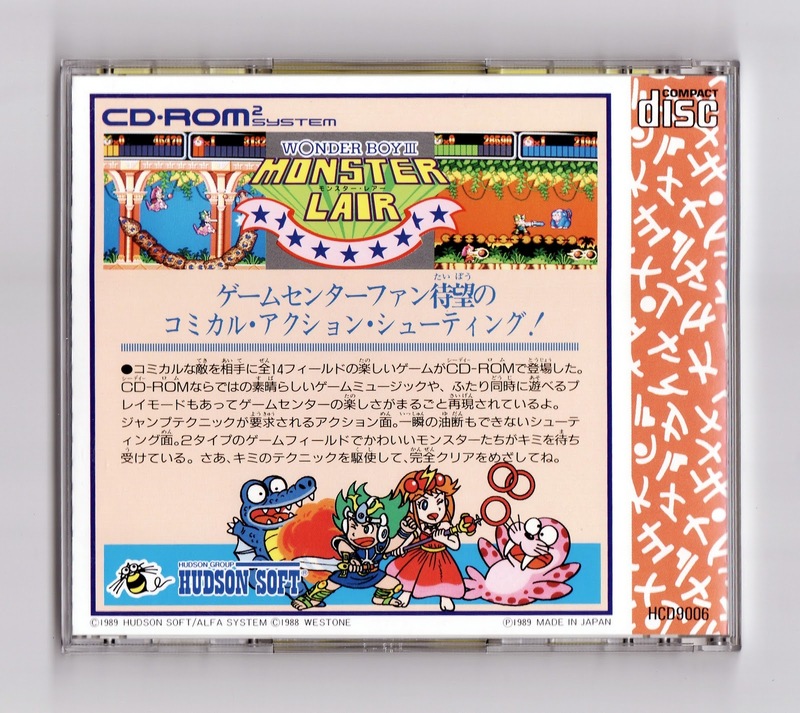 I'm pretty sure I've told this story a number of times before, but I'm going to share it again just in case my memory is failing me (it certainly wouldn't be the first time): Monster Lair was the game that prompted me to buy the TurboGrafx-16 CD attachment way back when. I'd never played--or even heard of--the arcade original, so that wasn't what attracted me to this platformer-shooter hybrid. No, what attracted me to it was its bright, beautifully drawn graphics--especially its so-cute-they-could-make-you-puke enemies and bosses. 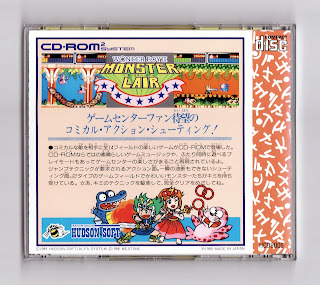 There's more to Monster Lair than fetching foes, though; there's also a rockin' Red Book soundtrack and a whole lotta challenging levels (14, to be exact). 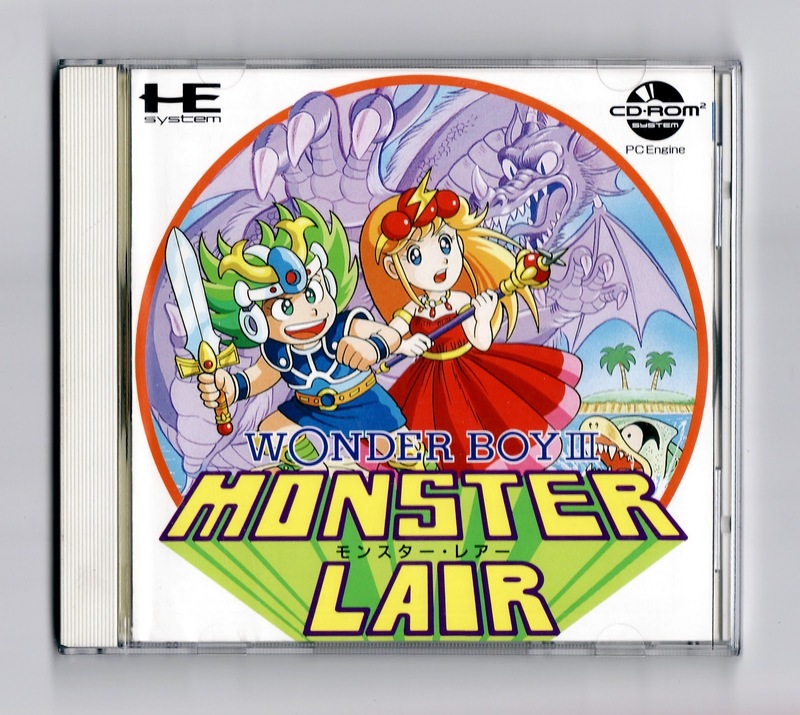 All that said, I wouldn't buy this game expecting it to become your favorite PC Engine title, but I would expect it to be well worth whatever you pay for it (which, at this point, should be less than $20). Oh. My. Goodness. Those are such cute drawings. I think I'm going to die. I still have $45 to spend yet, too. Yeah, it's definitely a cute game. Do you have a PC Engine, Gaelach Rose? Oh, I hear ya, Justin! I'm waiting for my copy of Pokemon Black, too. I guess Amazon must have been inundated with preorders as a result of that $10 credit offer? Which starter are you planning to use, by the way? I'm thinking of using the little pig, although the lizard-like thingy is tempting, too. I'm using Tepig, for sure. But...really it's only to see if my assumptions about its evolution are correct. I'm guessing it evolves into something with a name like "Warmhog", since Tepig sounds so much like "tepid". And then...something about blaze or hot or something with another porcine reference. I love the name Tepig, by the way. 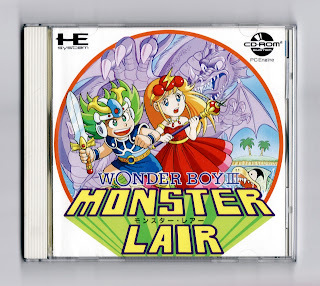 Of course, what else would you expect from the top-notch localization folks at Nintendo of America? I don't know what Tepig's evolutions are like, to tell you the truth. I've barely read anything about the game since it was first revealed.